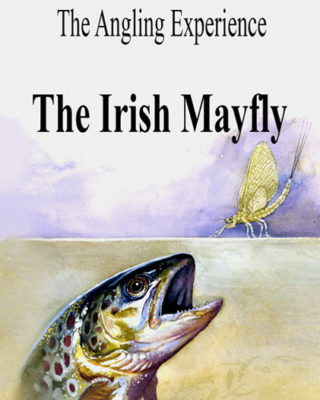 Ireland’s fighting pike. 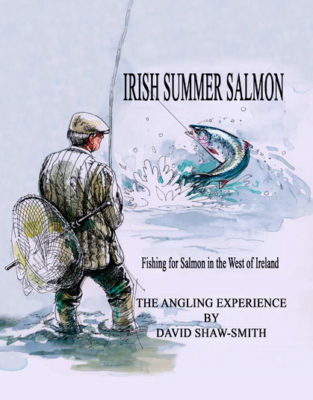 As part of the ‘Angling experience’ series this film features fishing for one of the most infamous and exciting sports fish to be found in Europe. 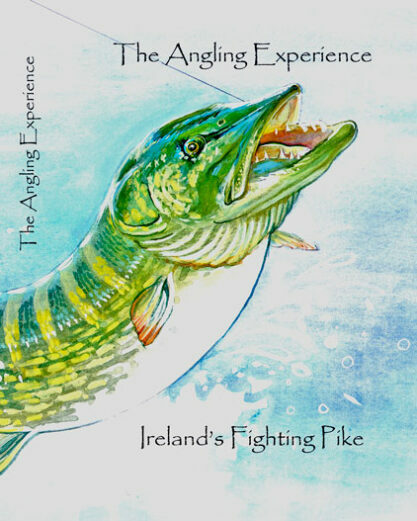 We see renowned angler Colin Brett tackle a fine specimen in one of Ireland’s beautiful lakes, giving us an in-depth introduction to pike fishing.